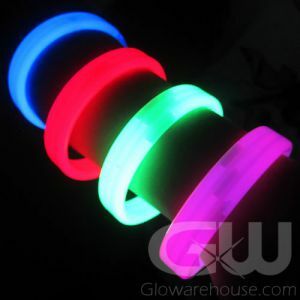 - 8 Inch Premium Glow Bracelets! - 6 mm Thick! 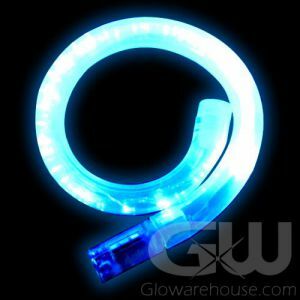 Glows Brighter and Longer! 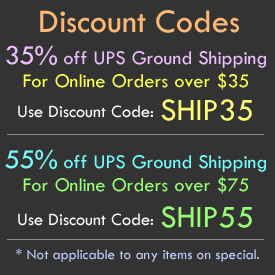 - Available in a Variety of Bright Colors! 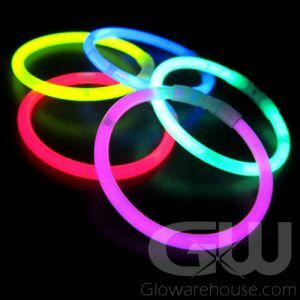 Bring on the Glow with our Premium Quality 8" Glow Bracelets! 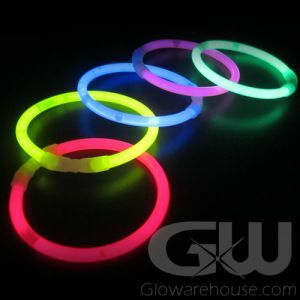 Our Premium line of 8 inch Glow Stick Bracelets have more glow content than regular 5mm glow bracelets which results in a longer lasting and brighter glow effect! 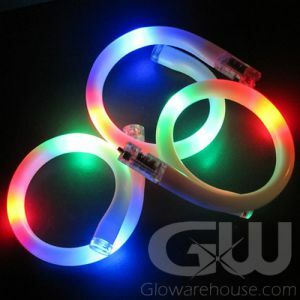 Our 8” Premium Glow Bracelets are great sellers at school dances, concerts, theme parks and fairs and for fundraising at community and charity events. 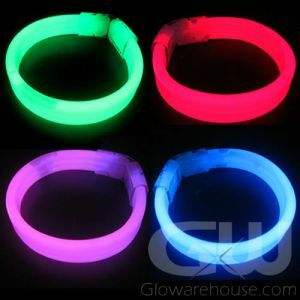 The perfect night time accessory these intensely colorful glow bracelets are fun for kids of all ages! 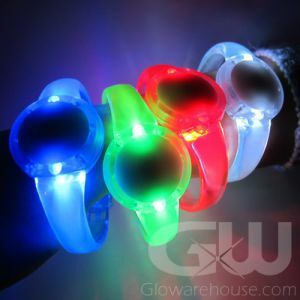 Wear glowing bracelets at Halloween, while camping, during night time games and sports! 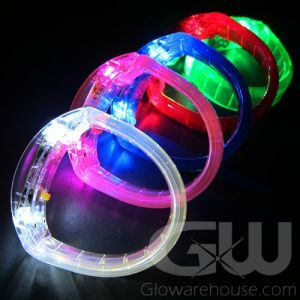 Keep track of your kids at night with 8" Glow Bracelets and you can be sure to follow their every move when camping or when out trick or treating at Halloween. 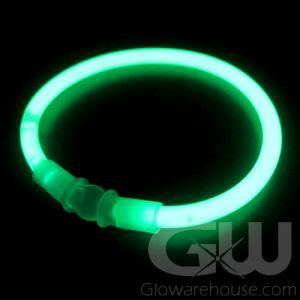 And remember, when playing night sports you can also use the colors of glow bracelets to designate team members for ease of identification! 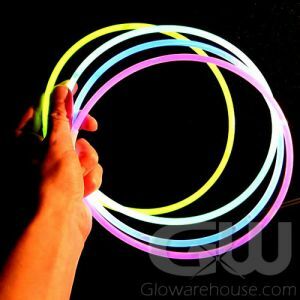 There is just no end to the glowing possibilities with 8" Glow Stick Bracelets. 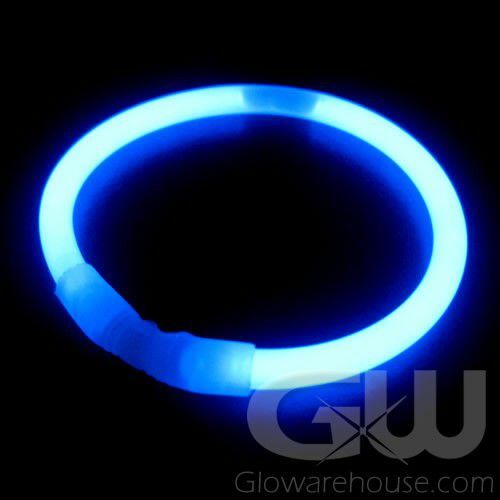 Glowarehouse sells only the best Duralume brand glow sticks, glow necklaces and bracelets!